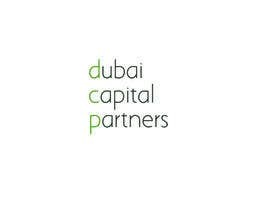 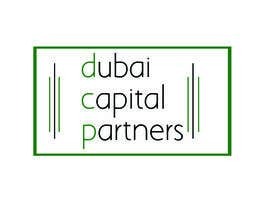 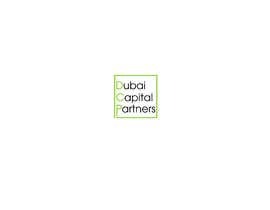 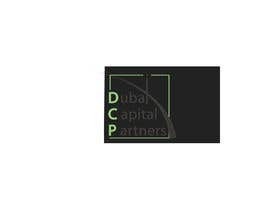 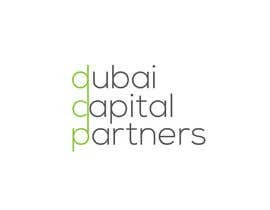 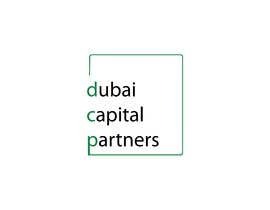 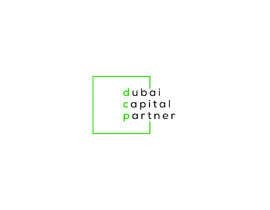 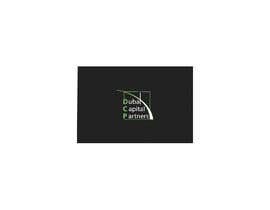 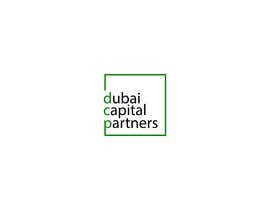 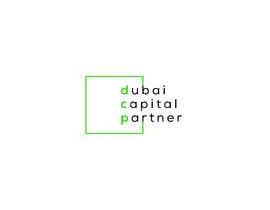 I need a logo designing for a company called 'Dubai Capital Partners'. 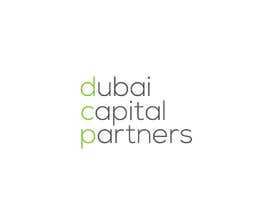 I want a contemporary logo which is crisp. 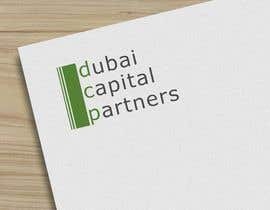 The business will be an investment company but i want a modern logo and not too corporate. 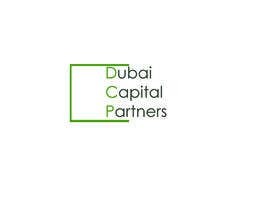 I like the idea of having the logo in lower case to make it feel more relaxed and less corporate. 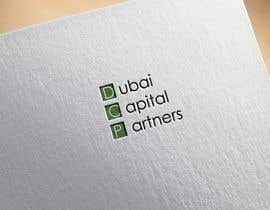 In time the business would be branded 'dcp' so i'd like to in some way incorporate the 3 initials to help with the rebrand further down the line. 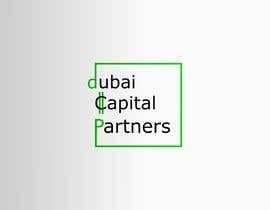 I was thinking we could maybe have the words vertically stacked and then the three starting letters could form the beginning of the 3 initial logo?